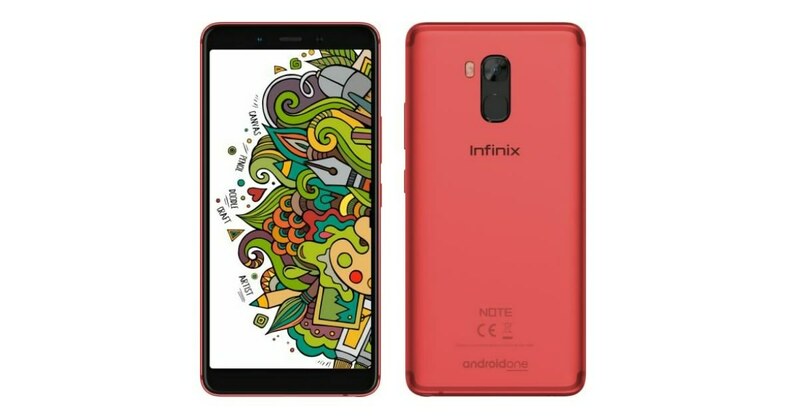 Infinix has recently launched a new smartphone Infinix Note 5 Stylus. 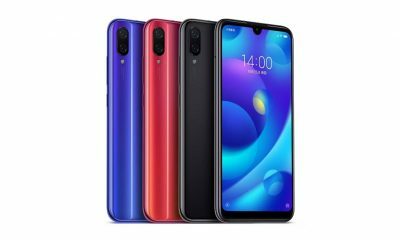 It is a slightly changed version of the previous Infinix Note 5. 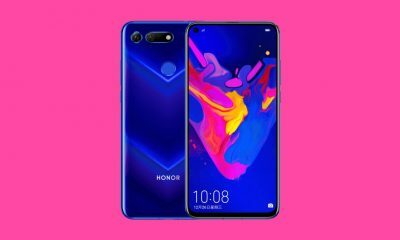 The major highlights of the phone are a display with 18:9 aspect ratio and a long battery life of 4000mAh. 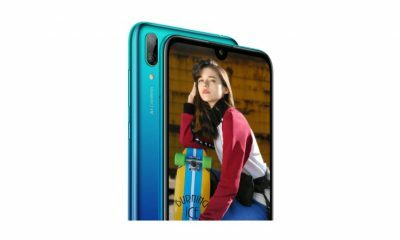 Another important characteristic of the device is that it supports a stylus called XPen which is the primary basis for making a different variant of Infinix Note 5. 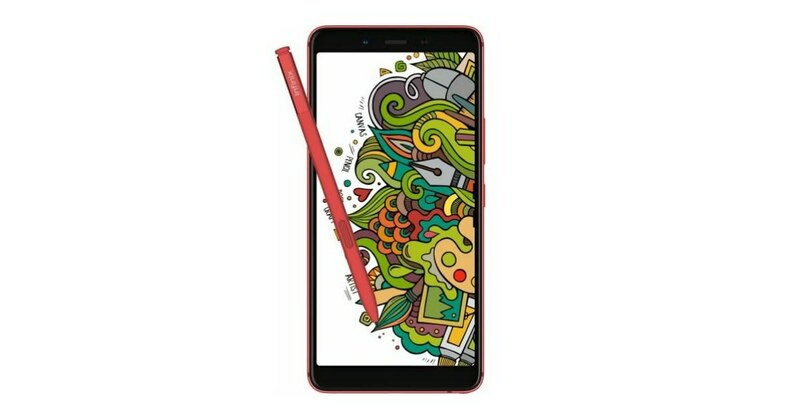 The all-new Infinix Note 5 Stylus comes at a price of Rs 15,999. It will be available in two color variants, red and blue. You can buy the smartphone exclusively from Flipkart and it will go on sale from 4th of December. The brand new Infinix Note 5 Stylus smartphone features a 6-inches Full HD Plus display with a resolution of 1080×2160 pixels. The phone is operated by Android 8.1 Oreo operating system. It supports dual hybrid SIM slots. 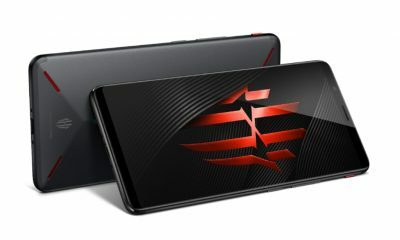 The device is powered by a 2GHz MediaTek Helio P23 octa-core processor coupled with Mali G71 MP2 GPU. 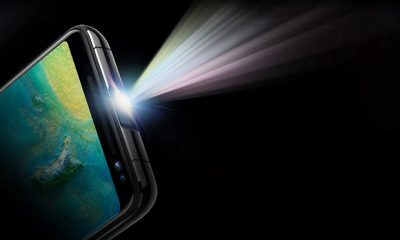 On the camera side, the handset packs a solo 16-megapixel camera at the rear and a similar 16MP camera on the front. The smartphone runs by a 4000mAh long lasting battery accompanied by an 18W fast charger. Besides, it has a metal body and also has a stylus named XPen. The dimensions of the smartphone are 158×75×8.4mm. The connectivity options involve 4G VoLTE, Bluetooth, Wi-Fi, and Headphone jack. 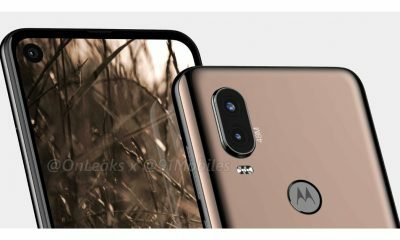 As for the sensors, the phone has Gyroscope, Accelerometer, Proximity, Ambient light and a fingerprint sensor which is placed on the back panel.